The Foam Beetle is a very buoyant fly tied with foam, rubber legs and occasionally a bit of hackle and a few other fly tying materials. This fly has accounted for many Yellowfish over the years, amongst other freshwater fish, and does extremely well at fly fishing spots, such as Vanderkloof Dam and Sterkfontein Dam. The Foam Beetle imitates exactly that; a beetle. This large terrestrial makes up a big part of the diet of freshwater fish species in large lakes and dams in South Africa. 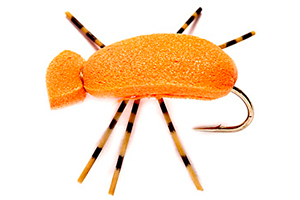 The Foam Beetle is best fished in slightly windy conditions on floating line. 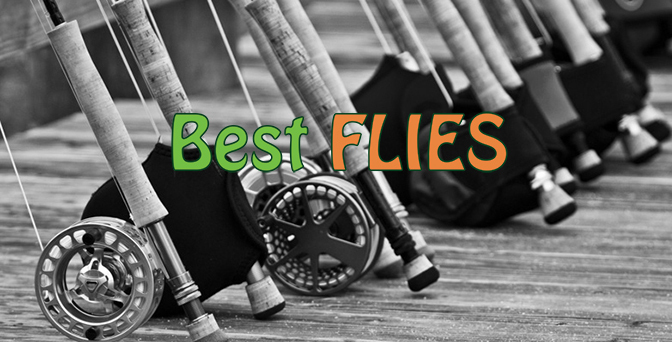 It can be fished all throughout the year, but is best fished when there are a lot of terrestrial insects such as beetles, hoppers and ladybirds. This is generally during the Spring and Summer months, but can be used in Autumn, and the occasional Bass and Largemouth Yellowfish will rise to this large fly in the dead of Winter.